Pigs are on parade this weekend in west suburban Wheaton as part of the 61st annual DuPage County Fair. WHEATON, Ill. (WLS) -- Pigs are on parade this weekend in west suburban Wheaton as part of the 61st annual DuPage County Fair. 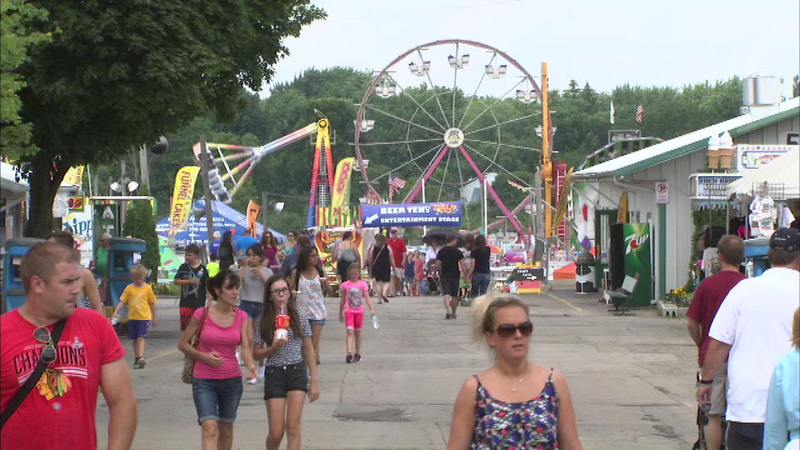 The fair features agriculture education exhibits, carnival rides, food, music and even a rodeo.